Struggling to decide between our black wide and black Superior wide braces/suspenders? Then here’s a great compromise between the two. 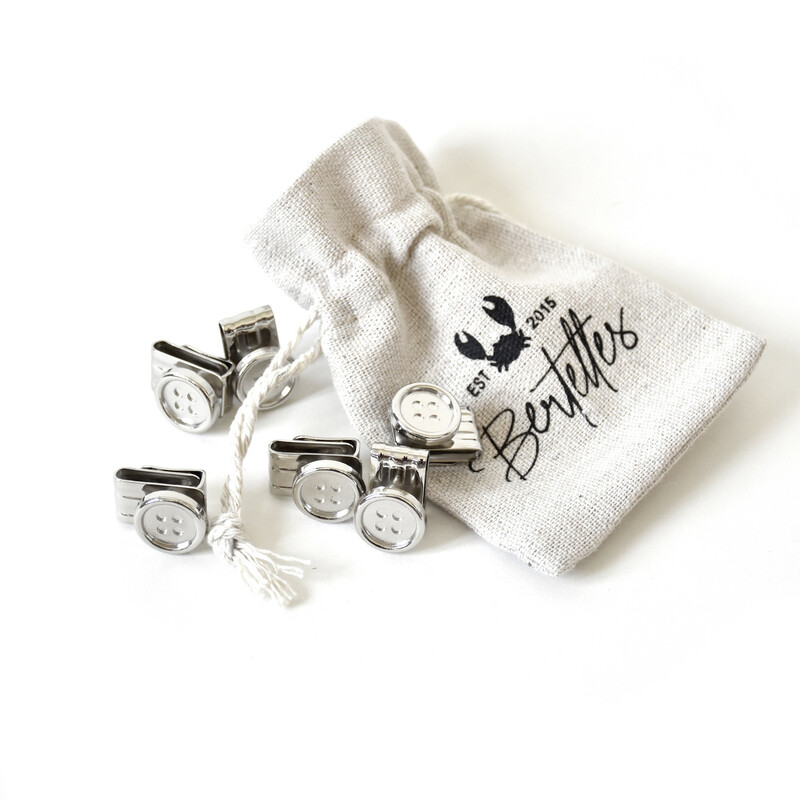 They come with stainless steel clips that attach effortlessly to your trousers, so there’s no need to sew on your own buttons. And they feature leather details at the ends of the elasticated straps that add a real touch of class.